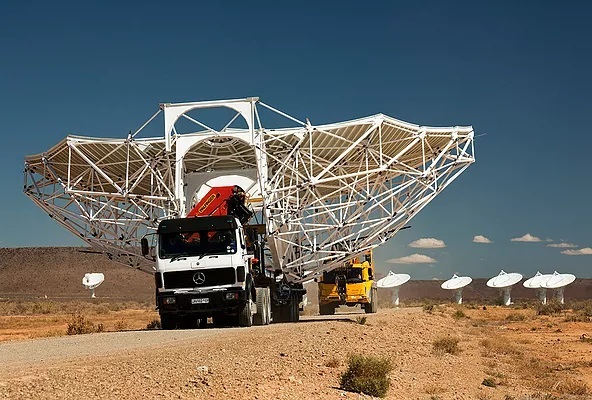 The South African portion of the Square Kilometre Array Telescope is under construction in the semi-desert region of the Karoo. 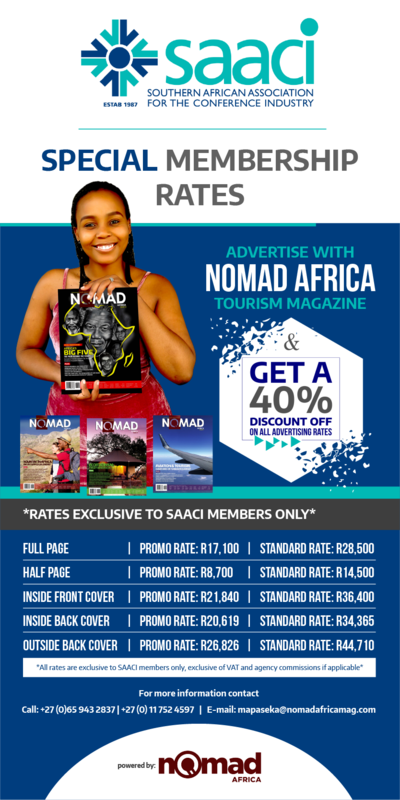 The land was anciently inhabited by Bushmen tribes considered to be the first performers of arts and astronomy, as known by modern archaeology. Today, looking at the sky has acquired new significance, thanks to the improved applications of radio astronomy. 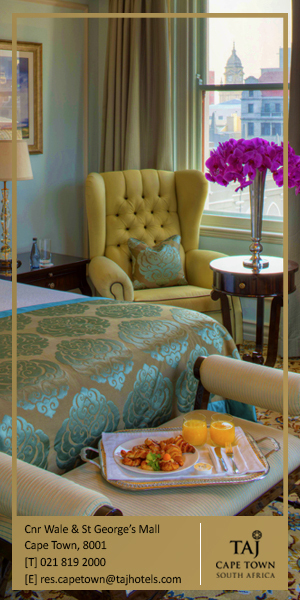 An ideal position in the southern hemisphere, a dry climate, an almost perfect collocation within the mountains of the Northern Cape, in South Africa, and almost no human interference, despite the proximity to Cape Town, the nation’s mother city. These are the ingredients for success of the South African location of Carnavon, where a significant portion of SKA will be built. The SKA (acronym for Square Kilometre Array) telescope is an international project that was started in 1991. 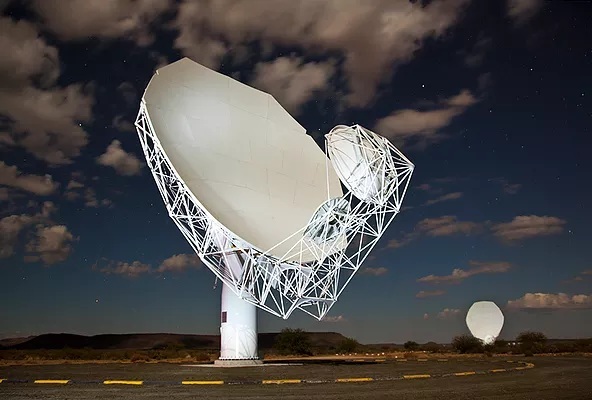 South Africa’s entrance in the research team was fostered by the construction of the Karoo Array Telescope (KAT), a first prototype of radio telescope in the Northern Cape. An improved model, named MeerKAT, is now under construction and will be incorporated into the SKA, which will be completed by 2024. The only other centre of research of the southern hemisphere is located in Australia. The two locations of Carnarvon (RSA) and Boolardy (AUS) provide the global network of researchers with a unique insight on the Milky Way, thanks to their latitude. 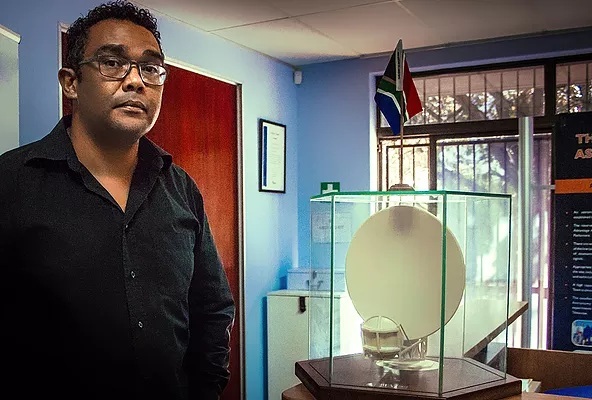 The potential and importance of the project are best explained in the words of Lorenzo Raynard of SKA South Africa: “The applications of radio astronomy in everyday life are beyond any expectation. Technological developments in communication and imaging that were derived from radio astronomy is now being used in fields such as medicine, security scanning methods and assessment of structural weaknesses in buildings, to name a few”. If the astronomers, once, had to look at the galaxy to understand it, scientific research has now shifted to the analysis of correlations between astral bodies. The study of radio waves, started in 1930 by Karl Jansky, aims to describe the relations between astral objects. Analysing the forces that operate between a known body and an unknown one, it will be possible to understand the latter. Radio observation might become a meaningful tool in the research on black holes and dark matter, which cannot be seen with telescopes. In fact, the existence of dark matter was first postulated by Jan Oort, a radio astronomer. The same technology and heuristic process can have numerous applications, some of which are surprising in their effectiveness. “What these techniques will help us understand is how to deal with and make meaning of large volumes of data or Big Data”, furthers Raynard. “Effectively analysing data that is being generated and collected globally all the time holds the promise of developing new applications that could potentially lead to smart cities, improved health care facilities and new markets”. The use of the same technologies, today, can help the National Parks to identify the shot of a gun and locate poachers. Connectivity will be the main product of SKA. The development of networks, combined with the human capital that will result from the project, will put the country in a leading position in tomorrow’s world of technology. As part of the BRICS, South Africa will benefit from the cooperation with Brazil, China and India in the development of a skilled generation of engineers. The Human Capital Development Programme of SKA, started in 2004 thanks to the investments of the South African Government, focuses on specialized education. The “Youth into Science and Engineering” project, established in 2005, has awarded 293 bursaries and created six research chairs in African Universities. For the next 50 years, the SKA will nurture the radio astronomy science intelligentsia of Africa. Lorenzo Raynard of Square Kilometre Array (SKA) South Africa. In addition to the growth of the know-how, the radio telescope will have positive impact on the local communities. 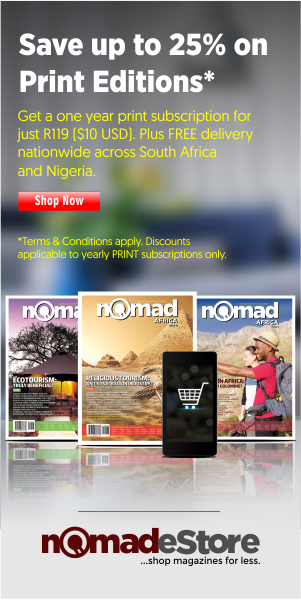 The Northern Cape province in South Africa is a semi-desert region where abandonment and poverty are a vivid reality. Illiteracy, alcohol abuse and teenage pregnancy spread at an alarming rate, giving little hope for a successful life to those who are born in the area. In addition to the growth of the know-how, the radio telescope will have positive impact on the local communities. 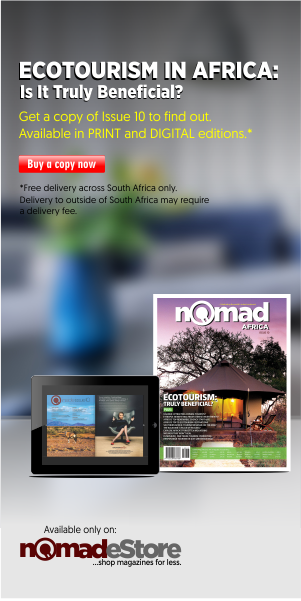 The Northern Cape is a semi-desert region where abandonment and poverty are a vivid reality. Illiteracy, alcohol abuse and teenage pregnancy spread at an alarming rate, giving little hope for a successful life to those who are born in the area. However, the combined effort of the Government and SKA has created job and business opportunities; produced undergraduate programs and support to local maths and science teachers; built labs and computer centres. The latest achievement by SKA is in terms of culture and traditions. The exhibition “Shared Sky”, open until the end of June at the Iziko South African National Gallery in Cape Town, displays contemporary indigenous art from Southern Africa and Australia. The vision of SKA is to bring together under one sky the indigenous artists of South Africa and Australia, celebrating humanity’s ancient cultural wisdom. Not only the Greeks and the Egyptians, known as forefathers of modern sciences, were clued-up about the stars and their observation. In a less Eurocentric perspective, it appears that the so-called traditional populations were the first ones to follow the stars. Under the same stars, unknown to the Europeans, did Thomas Hardy’s Hodge the Drummer die: “Young Hodge the Drummer never knew / Fresh from his Wessex home / The meaning of the broad Karoo, / The Bush, the dusty loam, / And why uprose to nightly view / Strange stars amid the gloam”. One of the Sitellites at the SKA facility in Karoo. The study of radio waves, started in 1930 by Karl Jansky, aims to describe the relations between astral objects. However, the observation of the southern skies became long before the arrival of the first colonizers. Discoveries made in 2000 in the Blombos Cave, on the South African shore, have proven the first dwellers of the land to have developed a sense of aesthetics and produced the first pieces of ancient art known to archaeologists. The |kam populations, who lived in the Karoo, based their philosophy and religion on the observation of the stars. Their beliefs, described by David Lewis-Williams and David Pearce in the essay San Spirituality, divided the universe in four domains. The ‘camp’ where they lived was the centre of culture and human life, opposed to the ‘hunting ground’, which represented nature and wilderness; the ‘underground realm’ was the place for the dead, opposed to the ‘sky’, where spiritual matters were dealt. 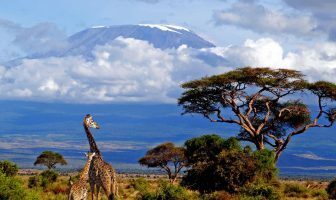 The conjunction of the four domains was the ‘waterhole’, where man and animals met and where the rains dig the soil. The |kam cosmology is a sign that the Bushmen used to read the course of nature in the sky, to learn about the seasons, to predict the rains and to find directions through the fierce Karoo. Inspecting the same stars, today, will help South Africa find its way to a world class form of research.